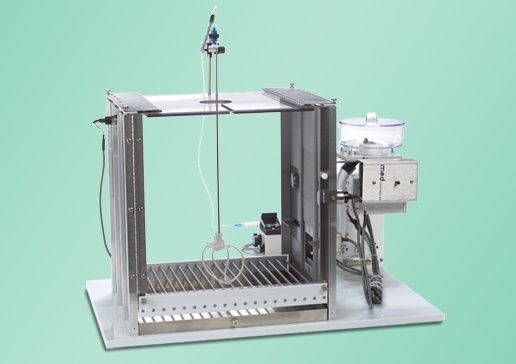 Complete systems for rodent infusion and sampling. Decades of experience, and a finger on the pulse of the industry, have led to the holistic design of systems that can simultaneously improve efficiency, animal welfare and the quality of your data. Having the right tools for the job can make all the difference, and oral gavage is no different. Available in a variety sizes and materials, we have feeding tubes for rodents from newborn mice to the largest rats. Continuous intravenous infusion is the most common application for our components. 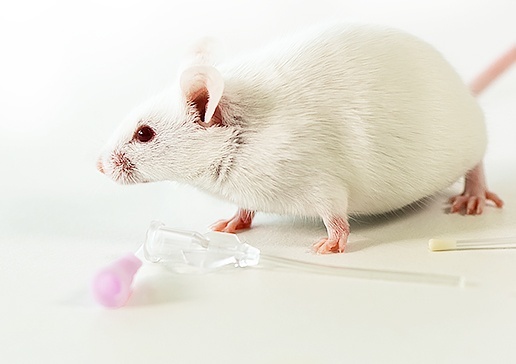 Take advantage of reusable or disposable equipment and a range of catheters and connection options for mice, rats and large animals. 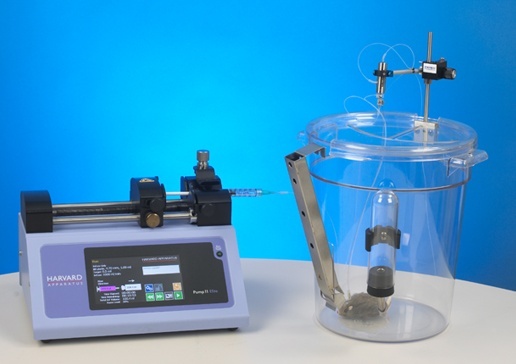 Compatible with a range of operant behavior systems for addiction studies, these systems use a lever press or nose poke to trigger a syringe pump to deliver an IV dose. 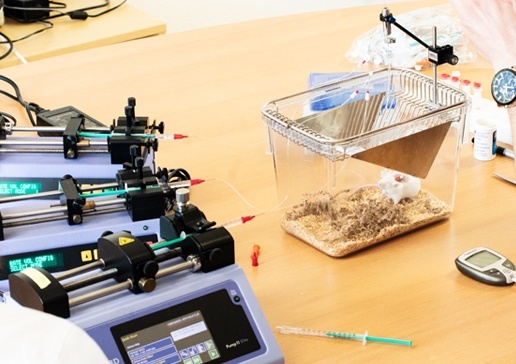 We offer a number of options for blood sampling from catheterized rats and mice, from direct manual to hands-off automated sampling, all without the stress of typical acute methods. 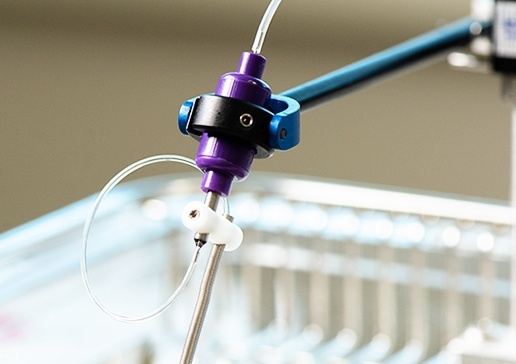 Multiple syringe pumps push glucose, insulin, drugs, tracers and other fluids into a venous catheter while blood samples are taken from an arterial catheter. All while the animal is free to move about its cage. 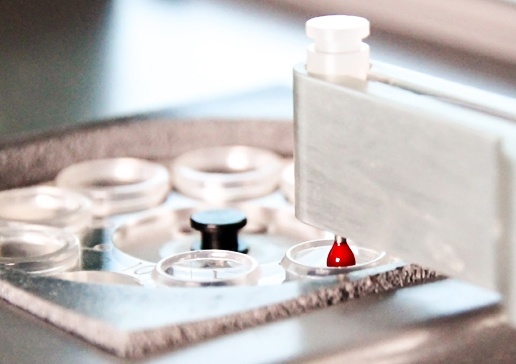 The extracorporeal loop in our Vascular Access Buttons™ is the foundation of these elegant systems that will help you maximize the data you retrieve from your research animals. 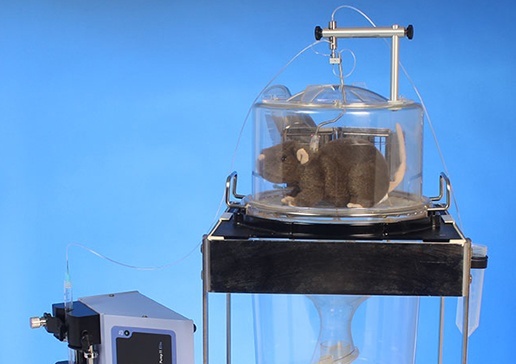 This system makes it possible to use microdialysis probes with freely moving rats and mice. 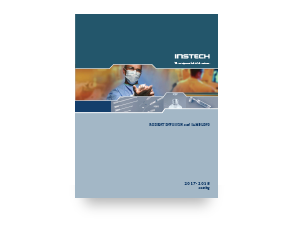 The heart of the system is Instech's two channel microdialysis swivel, which has quartz-lined center and side channels to minimize dead volume and prevent neurotransmitter oxidation.